Paul Kor only gained true fame in the 1970s, when he took an interest in writing and illustrating children’s literature. His career transition began in 1974 when he published a children’s book of paintings at the French Galerie Maeght. The book’s success led to it being exhibited at the Musée National d’Art Moderne in Paris. Developing these colorful and inspiring stories soon became the joy of his life. Later, in 1985, Kor wrote and painted a bestseller entitled “The Story of a Hawk,” which was a tribute to the death of Ran Zipher, the son of close family friends who was killed in Lebanon. This emotional work was published alongside another of Kor’s stories called “The Fish who Didn’t Want to be a Fish.” For this piece, Kor used a unique alternation of short and long pages to create an effect that added depth and perspective to his story. Kor most enjoyed getting to read his stories aloud to his young audiences, as it made him feel like the chief of an African tribe where everyone sat in a circle, listening intently with their eyes alight. Within fourteen years, Kor published around twenty children’s books, many of which remained at the top of the bestseller list for multiple weeks. Some have even been turned into films and children’s plays that are still played today. The reception of these books was extraordinary among parents, educators and young readers alike. “I love macaroni and Paul Kor,” a ten-year old girl once wrote to him, one of the hundreds of young fans who flooded him with letters. 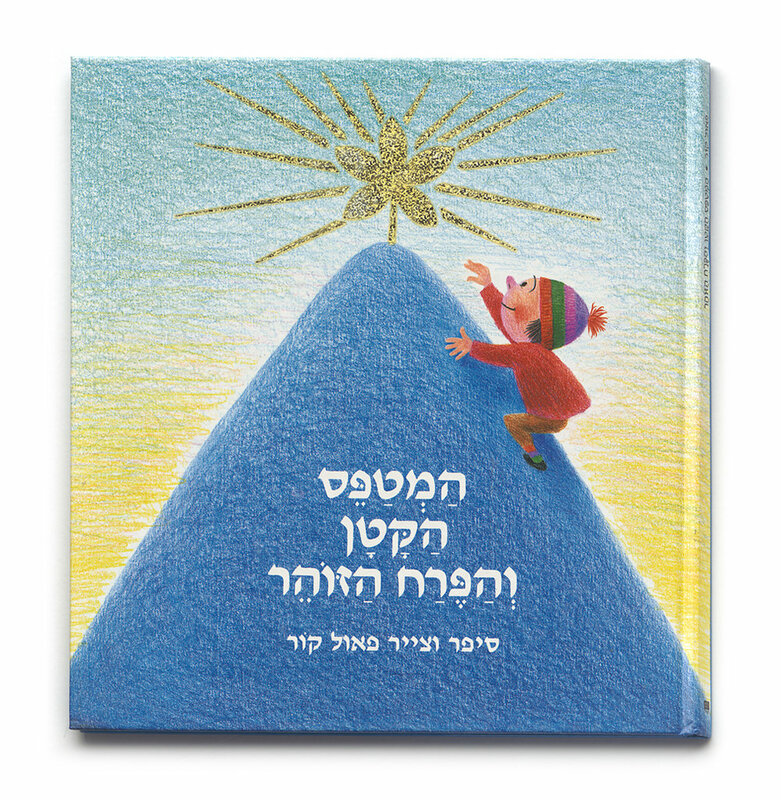 By the late 1980s, Kor was considered one of the most well-loved children’s book authors in Israel.